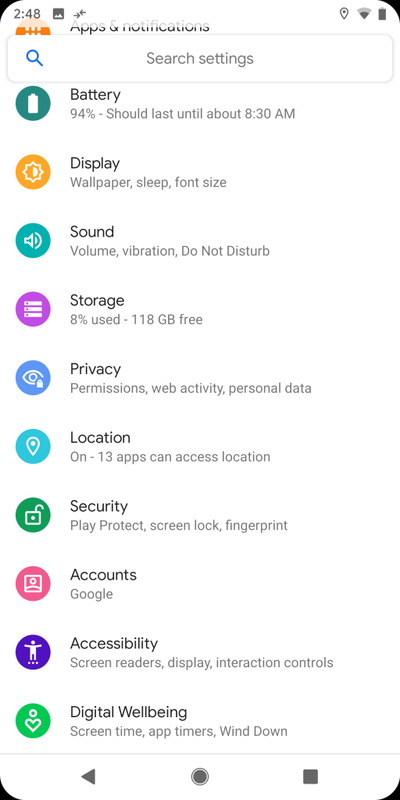 Google has finally released its much-awaited 10th major Android version in 2019 i.e. 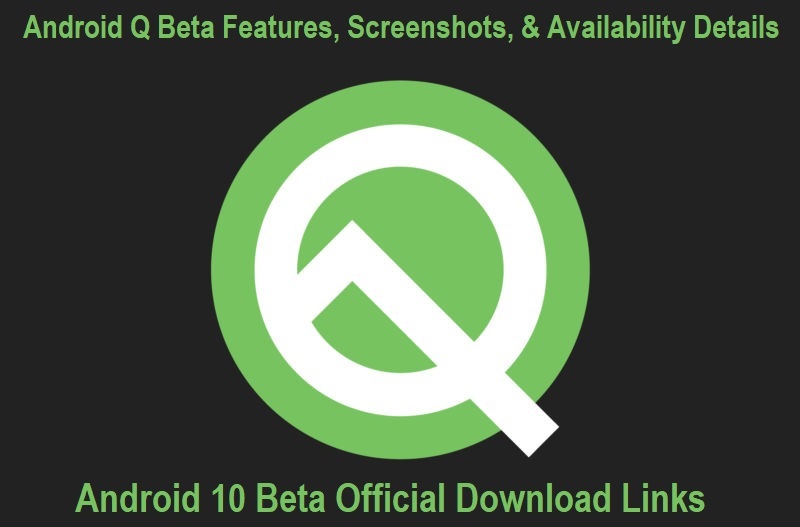 "Android Q" or "Android 10" as beta preview update to all Android developers and general public users using Android smartphone or tablet devices. The latest Android Q Update is the 17th version of the Android mobile operating system since its inception. 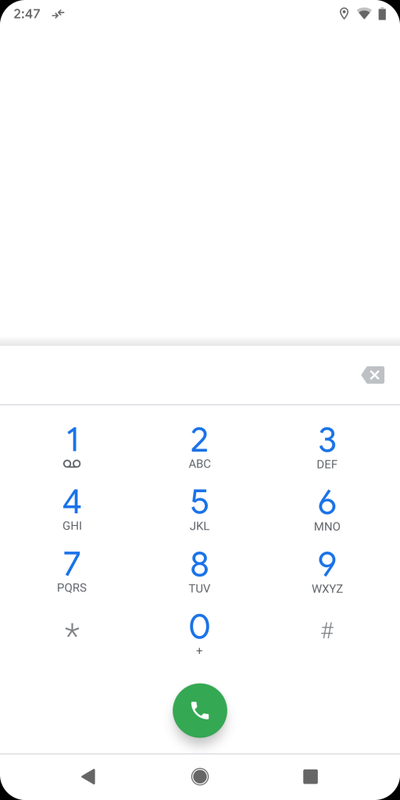 The Android Q Final Version is expected to be released in 3rd quarter of year 2019. 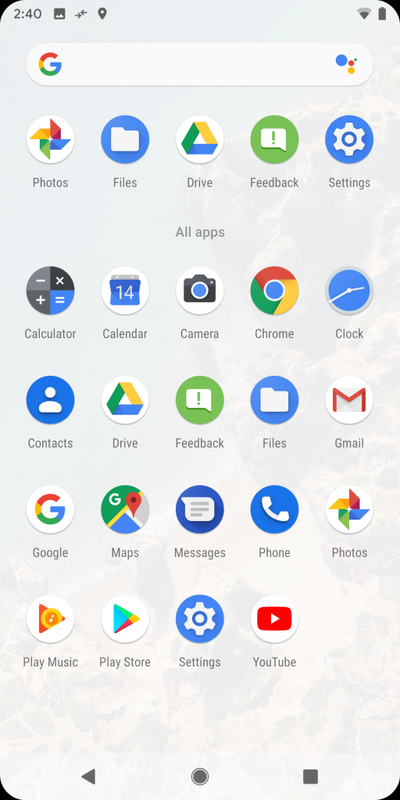 So if you are Android device user and want to experience the all new Android 10 Features, Functions, and Changes which Google has brought then you can do this in your Google Pixel phones i.e. Pixel 3, Pixel 3 XL, Pixel 2, Pixel 2 XL, Pixel, or Pixel XL. 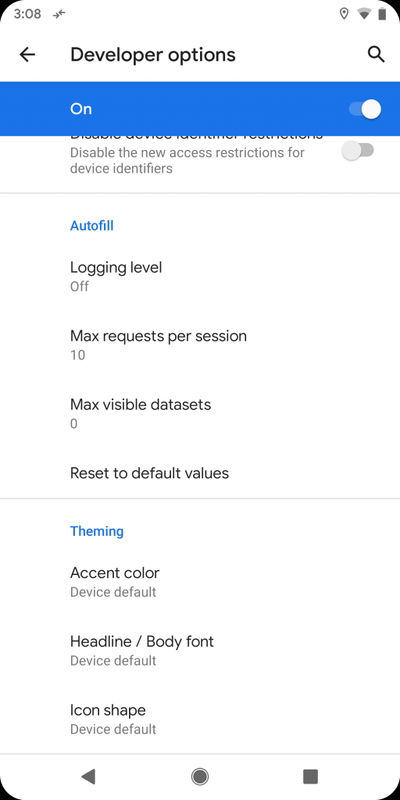 The availability of latest Android Q Beta is restricted to aforementioned devices only, but more Android devices will be added in future beta preview updates of Android 10. 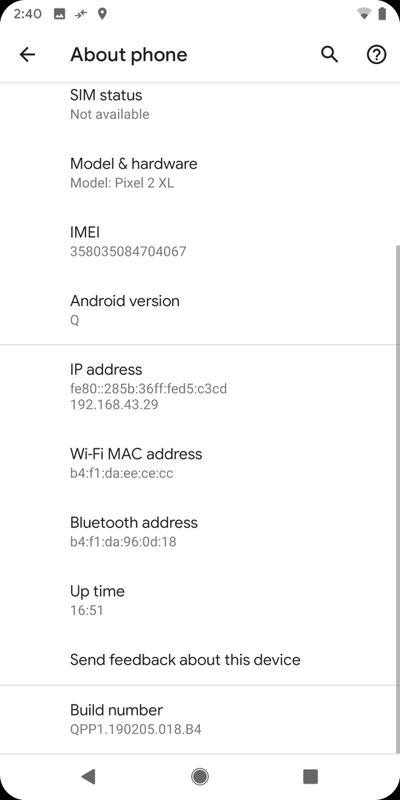 In this post we are also sharing The Official Download Links of Android Q Beta System Image and Android 10 Beta OTA Image Files for manual offline installation. 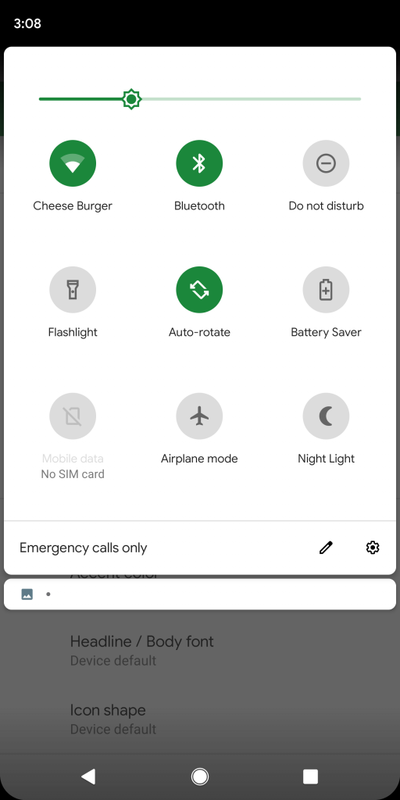 Google has made several new changes in its latest Android 10 Beta released but the most prominent and important changes are Android System-wide Dark Mode (just like Windows 10), Built-in Screen Recorder, Support for Foldable phones, Pixel Themes, Better Navigation, Improved Privacy and Security, Camera Enhancements, Changes in Settings UI, and many more. 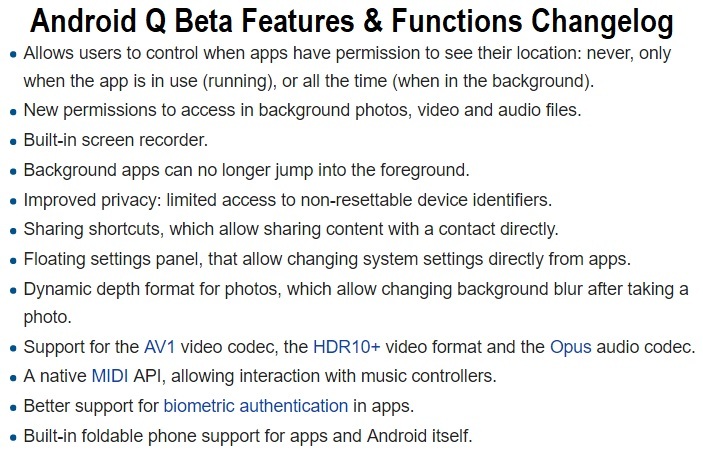 You can read provisional Android Q Beta Changelog below; more new features and functions will be added by Google in this list as and when new beta preview update released in future. 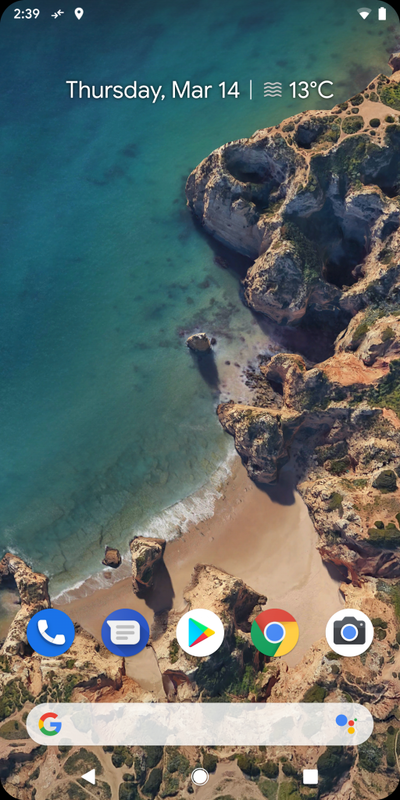 Currently, the latest Android 10 Beta is available for only Google Pixel devices, but more Android smartphones and tablets from Samsung, Motorola, Nokia, Sony, LG, Huawei, Asus, Xiaomi, HTC, Vivo, Oppo, Lenovo etc. will be added in future. 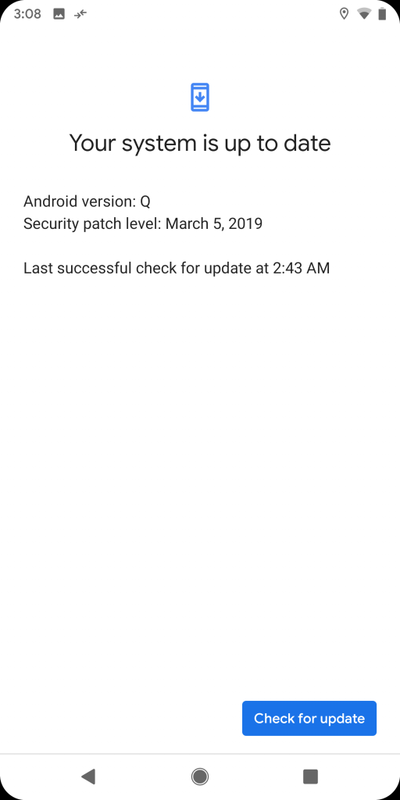 How to Flash Android Q Beta Update? 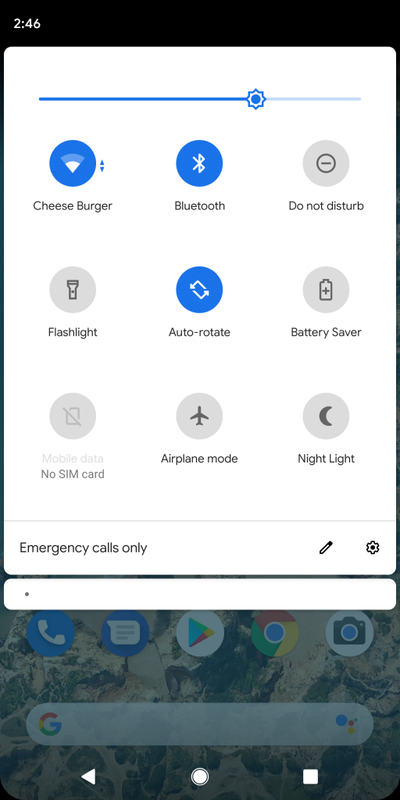 Following are three official ways through which Android users can enroll to get latest Android Q Beta updates directly from Google. 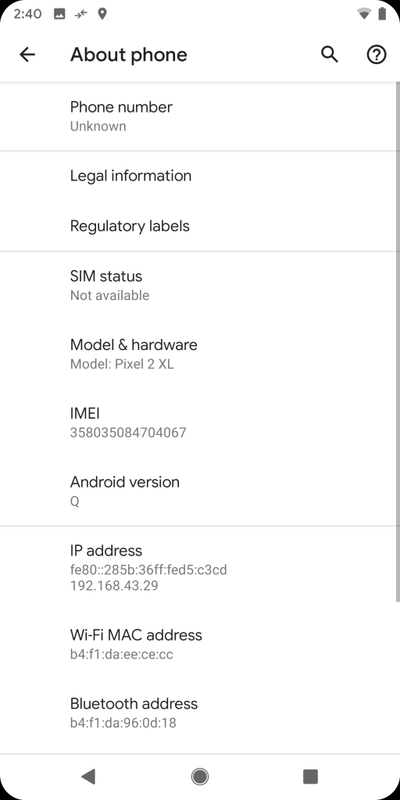 Click Here to install Android Q Beta through OTA (over-the-air) on compatible Google Pixel devices. 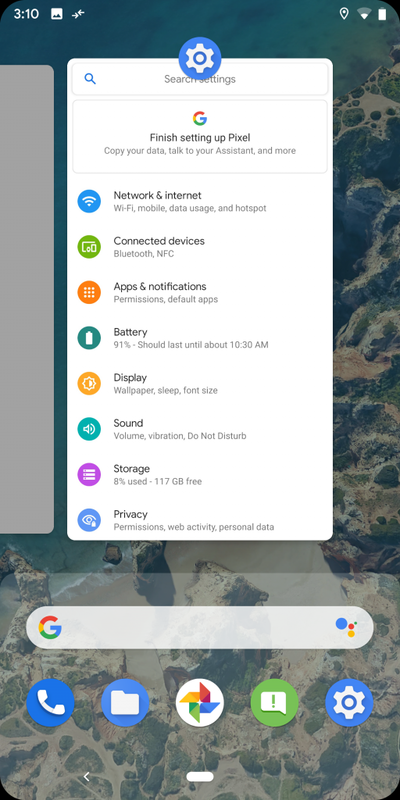 Click Here to install Android Q Beta on Computers and Laptops running Windows, macOS, or Linux after Setup Android Emulator. 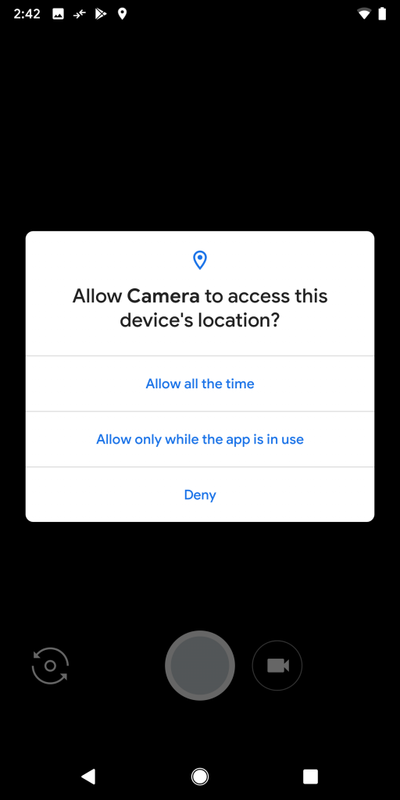 Get official Android Q Beta System Image Files and flash manually on supported Google Pixel devices. 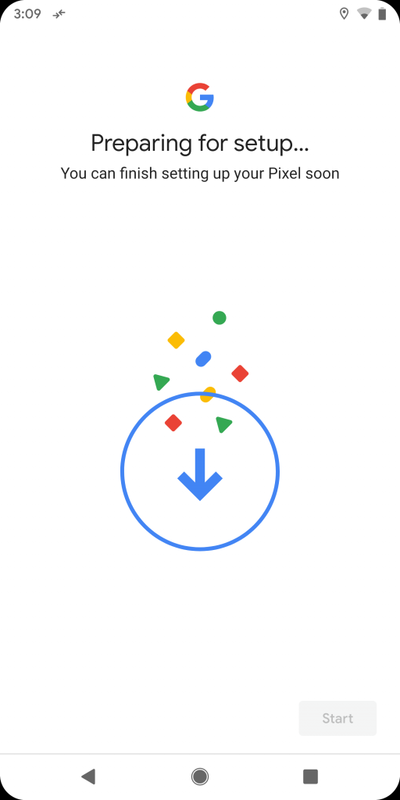 The official direct download links of Android 10 Beta is available below.